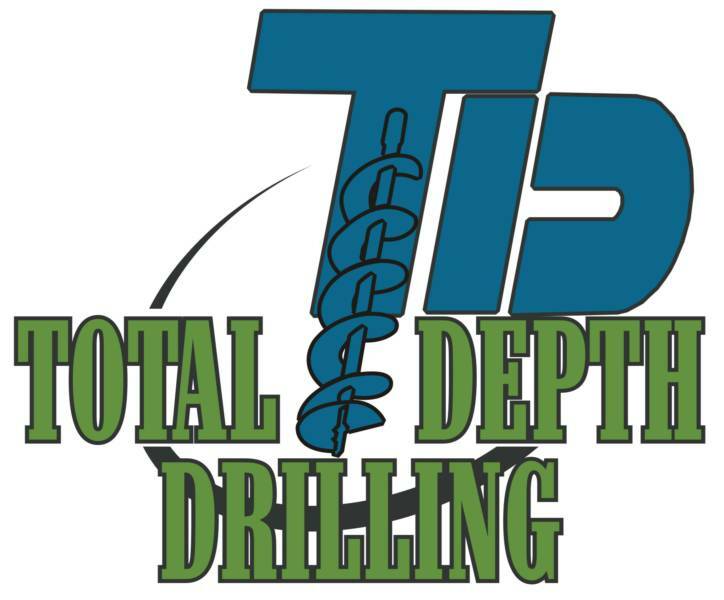 Total Depth Drilling is a small woman owned company formed in 2008. The company is located in Knoxville, Tennessee. 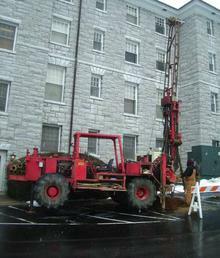 Our Personnel have a combined 45 years in the drilling industry. Our Clients have come to expect exceptional performance which includes; Quality of Information, Improved Safety Standards, and Performance with Productivity. These are priorities that we strive to achieve. The information that we provide to our clients is very important to us. We pursue excellence. We feel that to pursue excellence is a never ending pursuit. This pursuit offers challenges both new and exciting. We are looking with great expectations at 2016 and into 2017. A Thank you to our clients for a successful start to bright future.